I've been doing my makeup for over five years now and there's nothing I dread more than washing my makeup brushes. It is quite possibly the most tedious, time-consuming task there is...until I realized that I just wasn't being efficient enough. I had heard for yearsss that Zote soap was a miracle worker, but never knew where to find it. 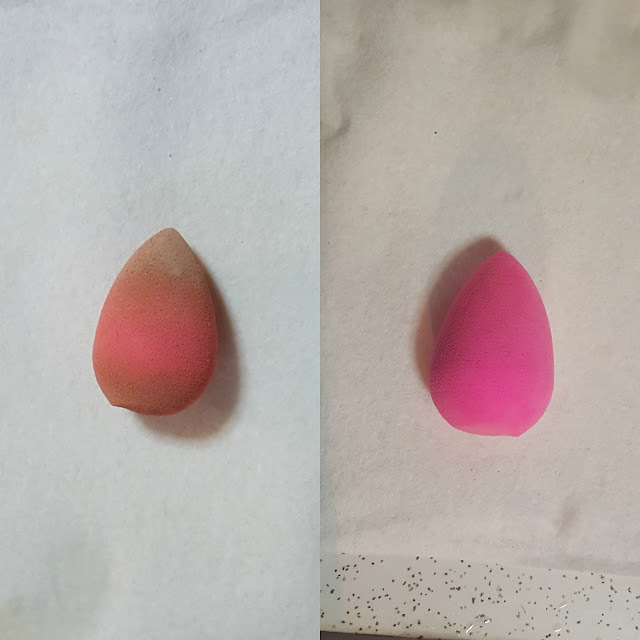 Prior, I had tried Palmolive Dish Detergent and even the Beauty Blender Solid, but nothing ever fully cleaned my tools. Well, I thought they were clean and badly stained, but using Zote soap has taught me otherwise. 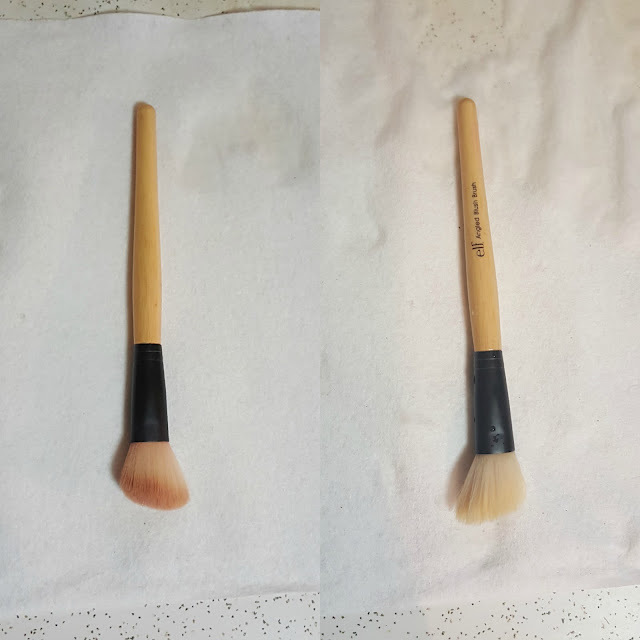 Your makeup brushes cannot be stained; it just means the cleaning solution never thoroughly cleaned out the gunk to begin with (sorry to burst your bubble, buddy). 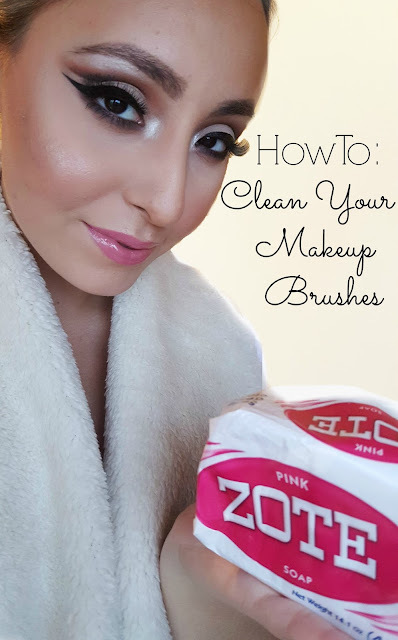 Below I've included before-and-afters and video demos of how I use Zote soap to deep clean my tools for reference. This product is literally a hunk of laundry detergent with a strong floral fragrance, something I had to get used to, but has not broken out my severely sensitive skin. 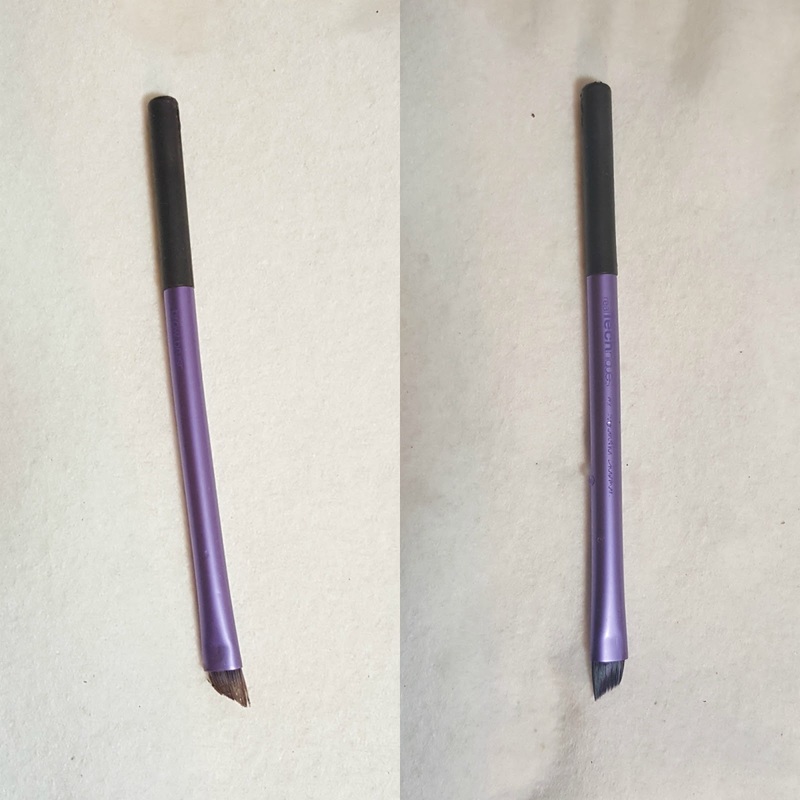 It doesn't take much product to clean your tools, but it is important to work and massage the product in so you can squeeze all of the makeup out. The videos will better demonstrate my technique. You can find Zote soap at Home Depot, Amazon, or in grocery stores that cater to a Hispanic demographic. It won't cost you much either. For such a large hunk of effective goodness, it'll run you somewhere between $0.75 and $2.00. I can't stress enough how important it is to clean your brushes, especially for those of us who suffer from acne. 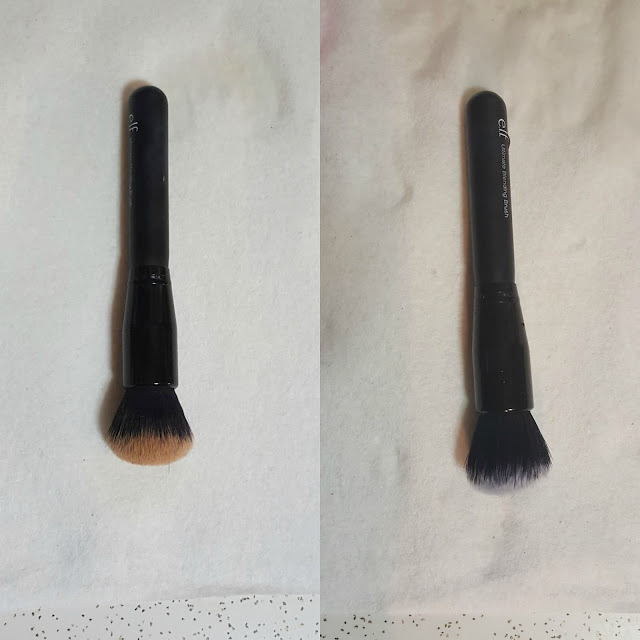 If you're not spot cleaning with rubbing alcohol, you should be deep cleaning your brushes at least once a week if not more. This will keep acne-causing bacteria from building up. And even if you don't suffer from acne, cleaning your tools is still very important. The health of your eyes, for instance, is nothing to play with! Aw thank you so much! I've always had a thing for doing my eye makeup -- I could spend hours on it haha & I would try the cleaning section of hardware stores because I found mine at Home Depot. If that doesn't work, maybe Amazon or Ebay?